When up to my ears in Ruby: bake! Sugar and spice makes building APIs a little less overwhelming. 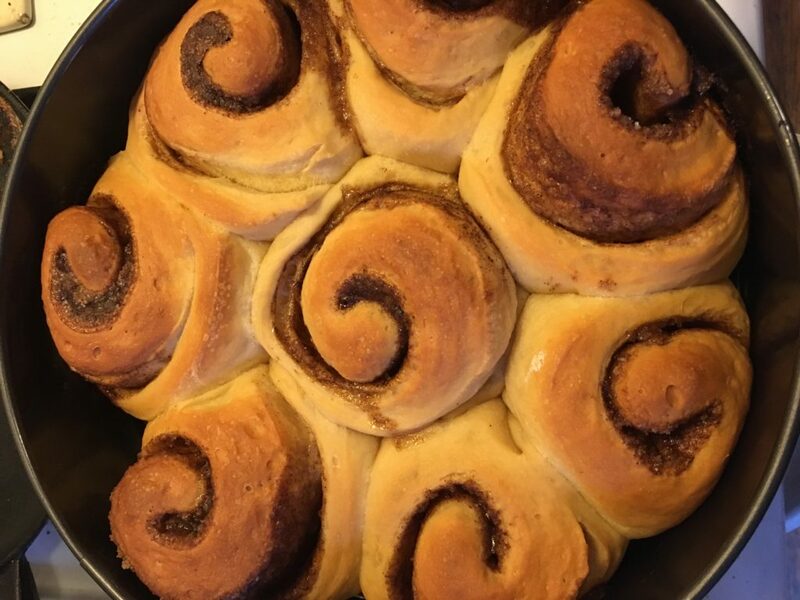 Pictured: fewer than half of the cinnamon rolls this recipe made.